New York— May 4, 2018— VIBE, the global leader in hip-hop & rap news, business and lifestyle announced today the launch of the first in a series of compilation albums featuring the hottest hip-hop and rap music from across Asia, in connection with VIBE’s Hong Kong-based partner, b2 Talent Asia. The compilation album, VIBE presents Urban Asia Vol. 1, to be released worldwide on April 15, is the first in a series of albums showcasing talent from across Asia. VIBE presents Urban Asia Vol.1 features many of the leading stars, including Higher Brothers and Bohan Phoenix from China, Thai hip-hop pioneers Thaitanium, Raja Kumari and DIVINE from India, as well as artists from Mongolia, Korea and Japan. The album contains four exclusive tracks, including Youth Anthem featuring China’s Boss X and Can’t Breathe featuring K-Pop idol Jackson Wang from Got7. b2 Holdings Ltd. is a Hong Kong-based talent management company, record label and entertainment advisory firm. 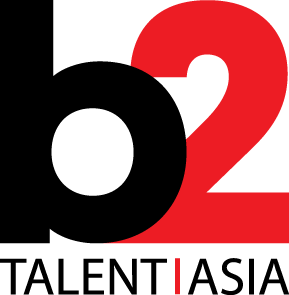 b2 represents established and emerging Asian talent, as well as Western talent and music management companies seeking opportunities in the Asian market. 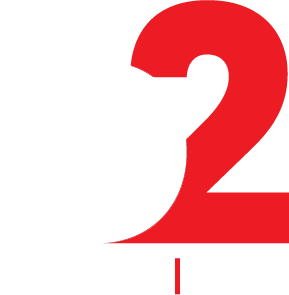 Additionally, b2 Music, the music label focuses on presenting the best Asian music to an international audience. See www.b2talentasia.com.